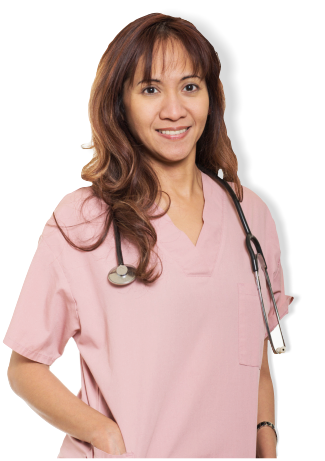 Belle Home Care, Inc. is here to serve you and your family when you need us the most. 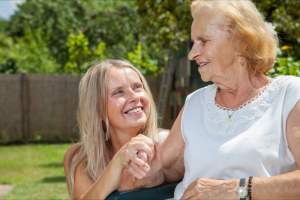 We endeavor to provide personalized care that can help you or a loved one live well at the comforts of your own home. Our caregivers are compassionate, trained, and they always treat every client with the dignity and respect that they deserve. Do you have any questions about our services? Let us know! We encourage you to call us at 626-541-6851 for assistance, or you can Schedule An Assessment now.